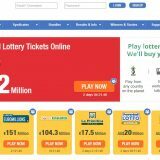 LottoGo has emerged as one of the best lottery betting platforms in a very short time. 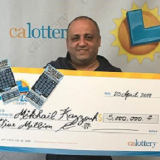 Of course, it provides a unique way for people to win millions by betting on lotteries that are otherwise not available in their countries. With LottoGo, you don’t buy a lottery ticket but an option to bet on the outcome of the lottery. If your chosen numbers match the jackpot’s winning numbers, you get a prize that’s exactly the same as the jackpot. However, it is your right as a customer to know what your experience will be like with LottoGo. Read this LottoGo review to know that in detail. Is LottoGo Safe for Betting? Safety should be your first concern when betting online. Are you putting your money in the right place? Does your chosen platform has the license to provide the gambling and betting services? LottoGo checks those boxes because it operates as an extension of Annexio Group of Companies. Annexio Limited operates with proper licenses from Jersey Gambling Commission and UK Gambling Commission. If you browse their website, they are very clear with their terms and conditions. Everything about deposits, withdrawals, responsible betting, charge-backs etc. is available in plain language. What Makes LottoGo Better than Other Betting Platforms? Let’s take a look at some of the highlighting features of LottoGo. Your options are unlimited with LottoGo. The website entertains people with different interests. You don’t necessarily have to bet on a lottery if that does not appeal to your likings. The instant-win games on LottoGo are plenty. You can choose from Keno, Slot, and table games. You pick the game of your choice and looking at the number of games they have, you can rest assured that your favorite one is in there too. The good thing is that you can play any game as a demo before you sign up with LottoGo. Similarly, they have a huge list of scratch cards available for you. Since scratch cards are all about scratching cards and winning based on your luck, it might not make sense to many why there are so many different scratch cards. However, there are three major reasons for having so many scratch cards. One, the prize money associated with different scratch cards is different. Two, some scratch cards are less expensive than others i.e. you get more chances for less money. Three, there is a difference in odds of winning. 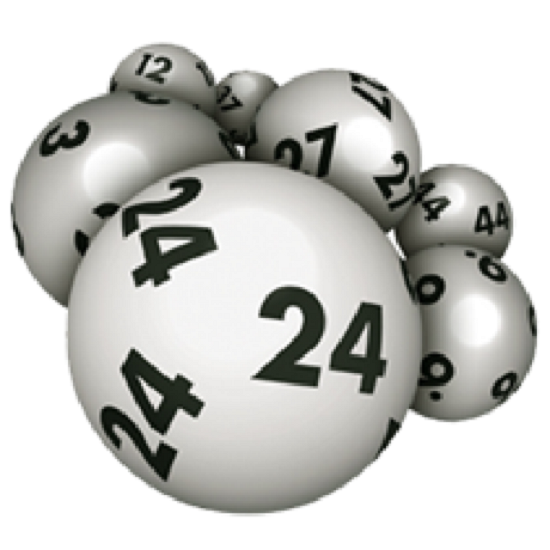 Not to mention, you have access to dozens of different lotteries from various countries of the world. 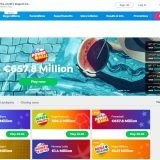 From the best in the UK to the biggest of Australia, you can pick the lottery that gets your attention and bet on it with ease. LottoGo has a mobile application for those who want to bet on the go. The mobile application is easy to use, has an intuitive and user-friendly interface, and is available on the major mobile operating systems i.e. iOS and Android. LottoGo has gone the extra mile by making their website mobile friendly as well. So, if you are not in the favor of downloading a mobile application, you can use the website on your mobile and have the same pleasing experience that you have on the desktop. 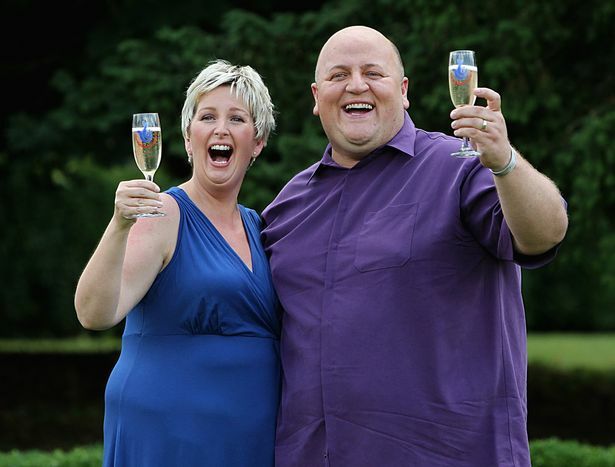 If there is anything better than betting on lotteries, it is betting in the form of syndicates. While the prize money splits equally between every member of the syndicate, it is still one of the best ways to try your luck. First, syndicate betting is more affordable than doing the same individually. Secondly, you get many more chances of winning than you would get while betting alone. Syndicate betting with LottoGo is quite affordable. You can get hundreds of chances to win the biggest jackpots of the world. How Good Is LottoGo’s Customer Service? There are many ways to gauge the customer service of a betting platform. First, you want to see how informative their website is because if their website contains all the necessary information about betting and the regulations that govern them, you won’t need to call or send emails for further inquiries. In that area, LottoGo strikes a home run. 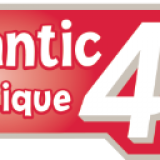 Their website is informative and you get all the necessary information about jackpots on their dedicated pages. In addition to that, LottoGo has an email address as well as a web-based contact form for your inquiries. You can send attachments to them to better explain your matters. Their offices are open during regular working hours from Monday to Friday. If there is one thing that can add more value to their website, it is a dedicated and detailed FAQs section. Are Deposits and Withdrawals Easy with LottoGo? Overall, deposits and withdrawals are very straightforward. You have all the safest money transfer methods available to you. You don’t necessarily have to use your credit or debit card online if you are not comfortable with that idea. You can use bank drafts and money orders to fund your LottoGo account. Digital wallets are also one of your options. In a single month, there is a limit of you being able to deposit only 2500 pounds in your LottoGo account. However, you can talk to the customer service representatives to extend that limit. Withdrawals are also straightforward and you can get them using the same digital wallets, bank drafts or debit/credit cards you used at the time of depositing funds in your account. To make withdrawals safe, you don’t have the option to allocate a third party to receive funds on your behalf. 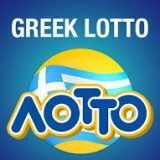 With a few improvements here and there, LottoGo can definitely be considered one of the top three lottery betting platforms in the world. The overall mobile application and website experience is quite pleasing. The wide range of options in betting, games, and scratch cards make LottoGo a perfect place for people around the world to try their luck. They are a safe and recognized platform operating under a licensed company, and they also promote responsible and anti-spam gambling.